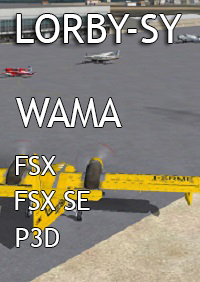 The Where Are My Aircraft? application (WAMA for short) remembers where you left all your aircraft in the simulator world. 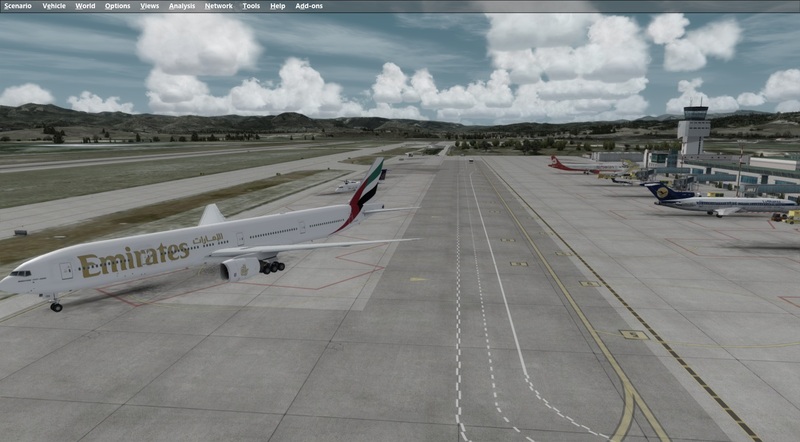 When connected, it will display all your parked aircraft in the simulator where you left them. 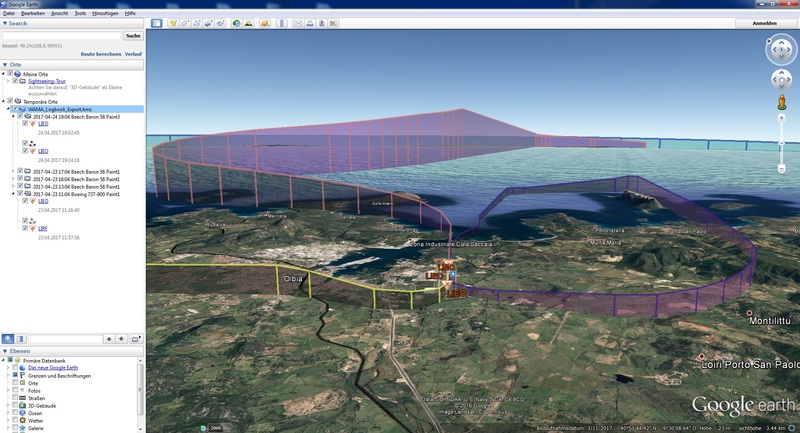 New: the "Time Machine" accelerates the simulation rate between the waypoints of your flight plan, slowing down automatically for each turn. 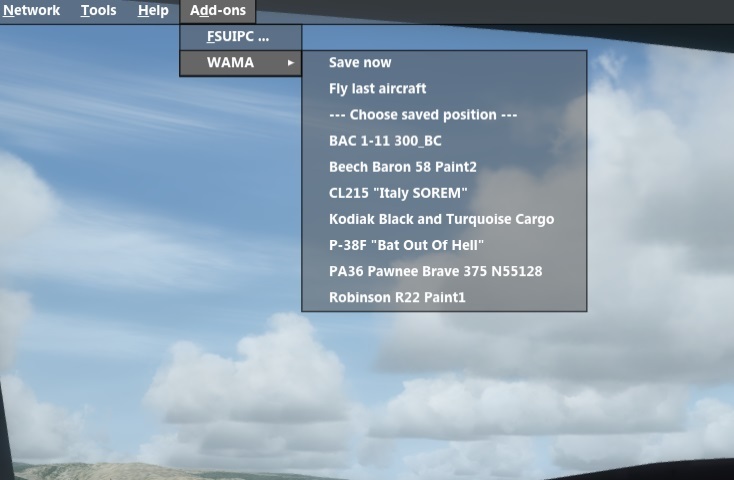 New: screenshots made while the WAMA logbook was active are added to the database and can be admired in a HTML based "scrapbook" report of your flight. 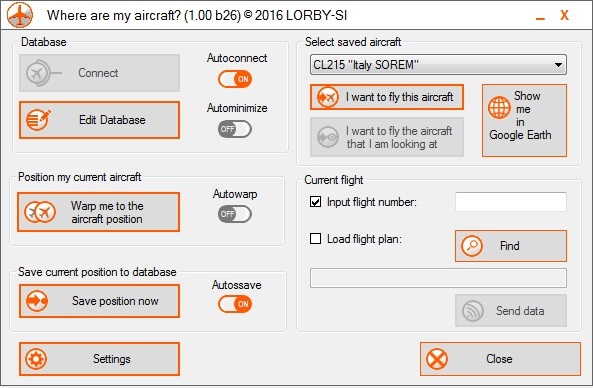 To initially build up the database, you can import your saved flights. 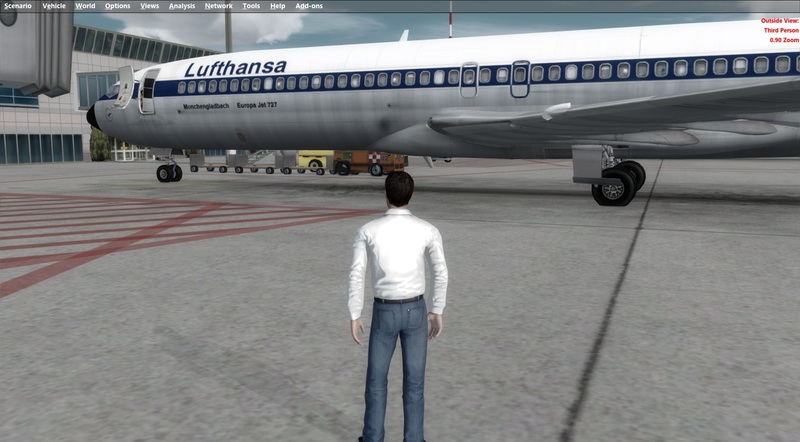 You can place any SimObject that you like directly into the running simulator, for example ground vehicles. 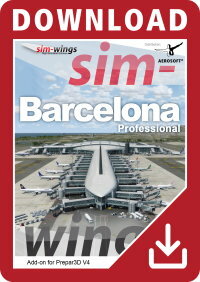 With the same method you can add "hoistable" objects to the sim that you want to pick up with a helicopter. WAMA will remember their positions too. Great and fast support even on a sunday! The idea of seeing your fleet with your repaint is fantastic added value and immersion. And unknown to me, you can use it as a scenery builder too! another plus for me! Now in contact with Oliver to try and get WAMA to work over a networked PC. 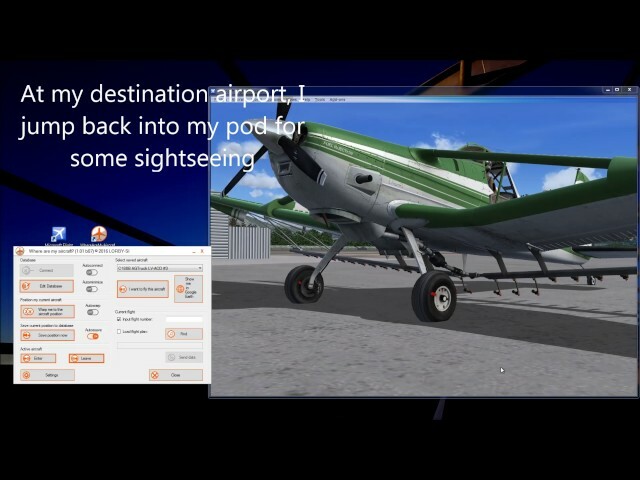 I've made some so called 'Symbolic links' between the folders on the networked PC's and made most of it work, Oliver has given some ideas on how to make this work and I have sound believe this feature will work too in not to distant future. Again great work and a big thank you! 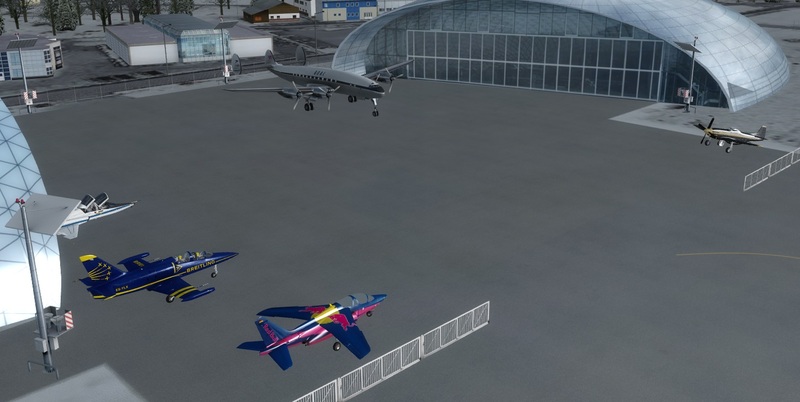 I have always wanted to be able to display my aircraft out in the open so I can walk between them and choose an aircraft to fly or simply look at the various models, versions and repaints I have. 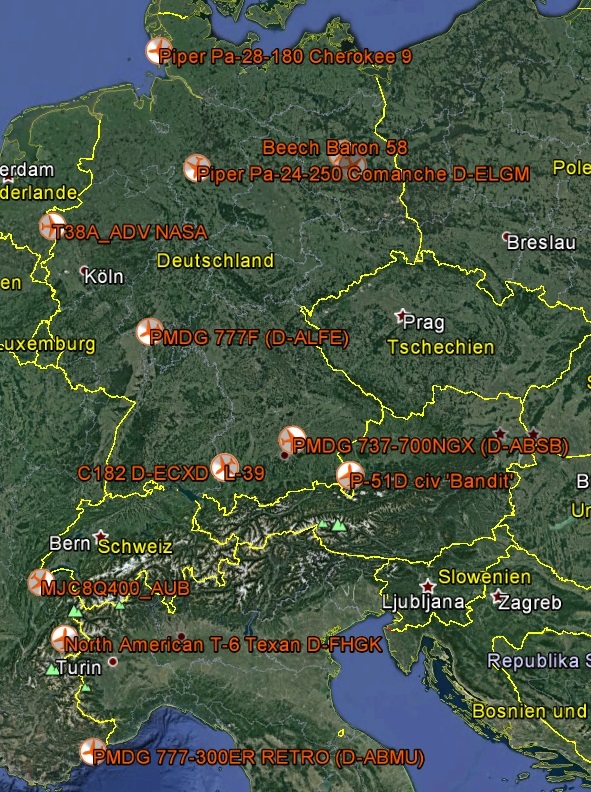 Where-Are-My-Aircraft does this and more. This is a fantastic program. 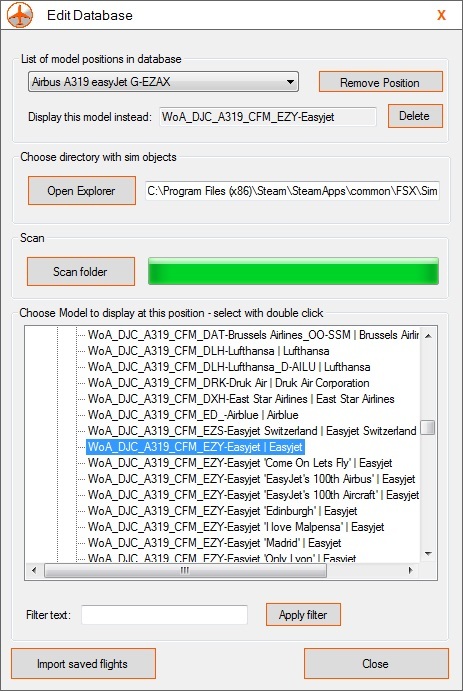 It also allows me to get to any of my static objects(airplanes,animals,boats, ground vehicles, misc, and rotorcraft(in Simobjects) in FSX, FSX-SE or P3D, as well as display any of my purchased addon, stock or Ai aircraft at any airport. 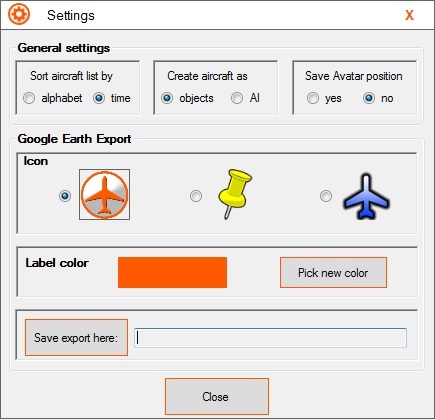 To save on VAS, it allows you to replace any aircraft with a 'object' or an AI. There are "Scenes" which allow you collect static objects into GROUPS. 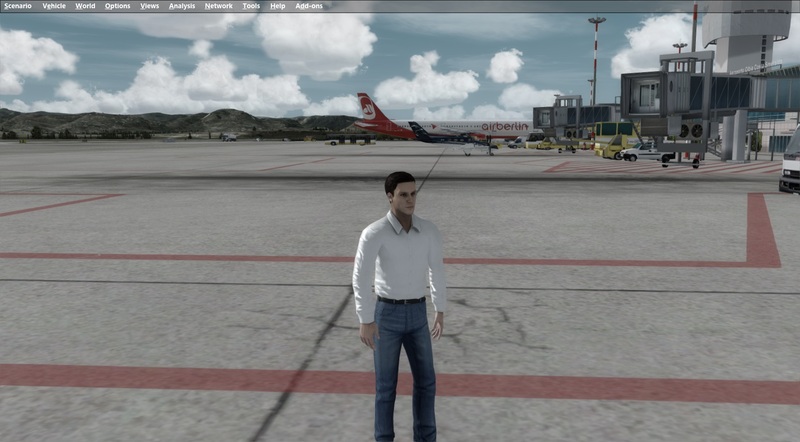 For example, you could define an airport with Sunshine and Rain scenes and add different static objects to them. You can then activate the one or the other and WAMA will show only objects of the active one. Really smart. 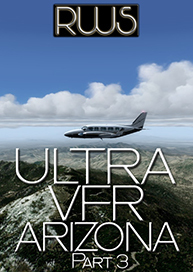 I notice the same author has another great program called AI Tracker X which allows you to better control and look at your AI aircraft. Top effort. This product does not contain any aircraft.  It only contains the mechanics needed to generate the feature as described. 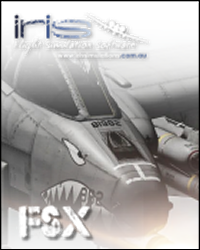 It will work with any aircraft installed. 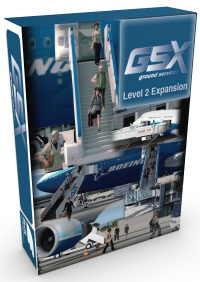 s, ground vehicles, misc, and rotorcraft(in Simobjects) in FSX, FSX-SE or P3D, as well as display any of my purchased addon, stock or Ai aircraft at any airport. 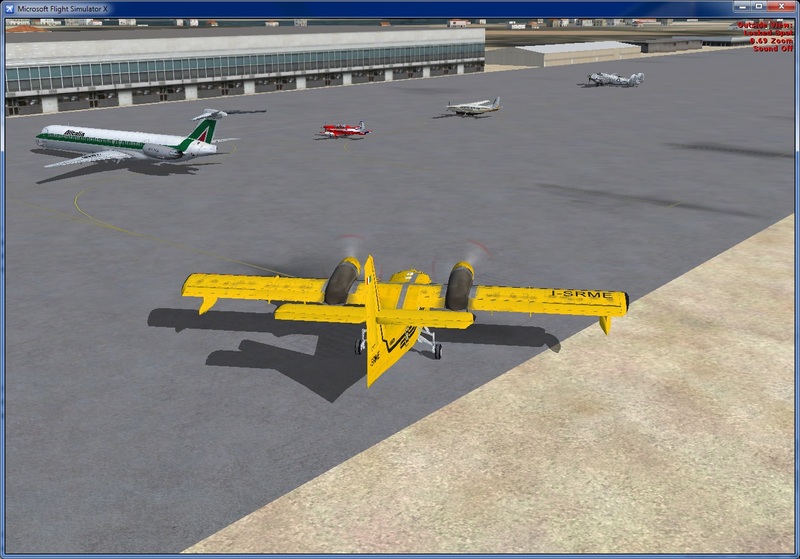 To save on VAS, it allows you to replace any aircraft with a 'object' or an AI. There are "Scenes" which allow you collect static objects into GROUPS. 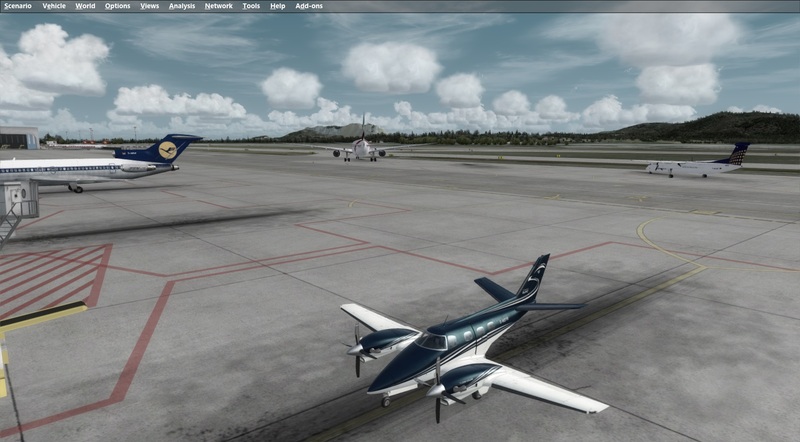 For example, you could define an airport with Sunshine and Rain scenes and add different static objects to them. You can then activate the one or the other and WAMA will show only objects of the active one. Really smart. 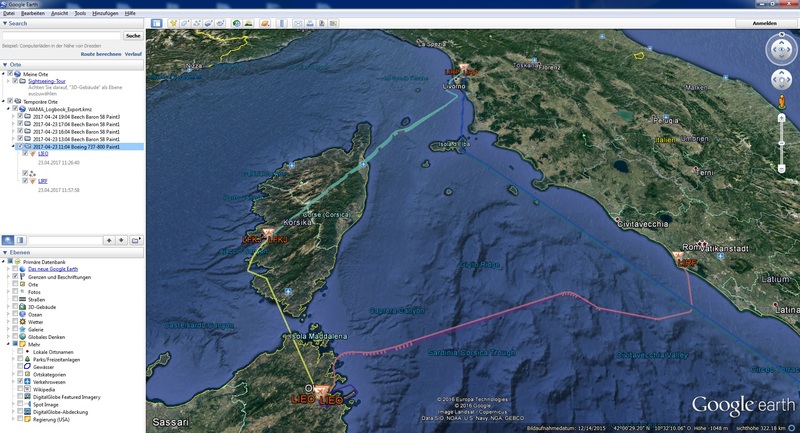 I notice the same author has another great program called AI Tracker X which allows you to better control and look at your AI aircraft. Top effort.